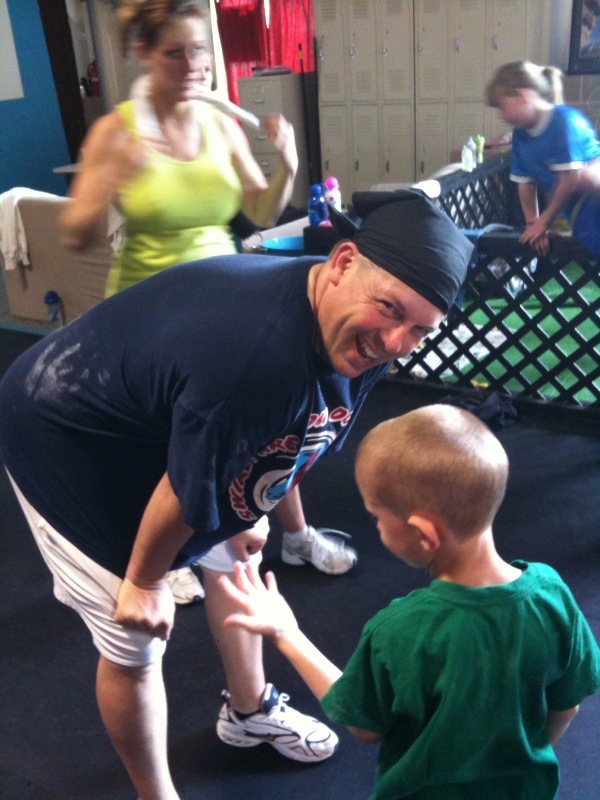 Rob After His First WOD Ever! Good Work! Hope you all had a great weekend and can’t wait to see all your smiling faces tomorrow! Don’t forget to sign up for the Nutrition Workshop this Saturday June 12th from 10am – 1pm it’s going to be packed with important information and how you can work it into your daily lifestyle. Also, don’t forget Athlete Hours starting June 14th – July 29th. Times are 2nd grade to 6th grade at 8am Monday-Thursday and 7th grade to College 10am Monday-Thursday! Spread the word and lets all have a fantastic summer! !